Being in the Now is the prerequisite for ascension. This concept only needs to be imagined as morphing your future and your past with your present, all timelines occurring in a singular experience. This is how you will raise your vibration to ascend. Universally you will be in the frequency of light and love when you are in the Now. You can practice being in the Now by repeating the mantra “OM”. This is the frequency of love and assists Earth in her ascension. When one is repeating this mantra, all fear and associated feelings are destructed in a wave of light. This has a residual benefit to the soul. As always…Love you bunches Rick Winsor! 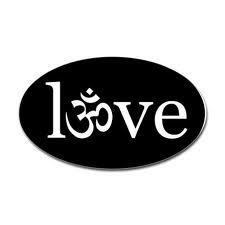 With due respect to all concerned, Om is a sacred syllable but it is not an appropriate mantra for most people to meditate with.